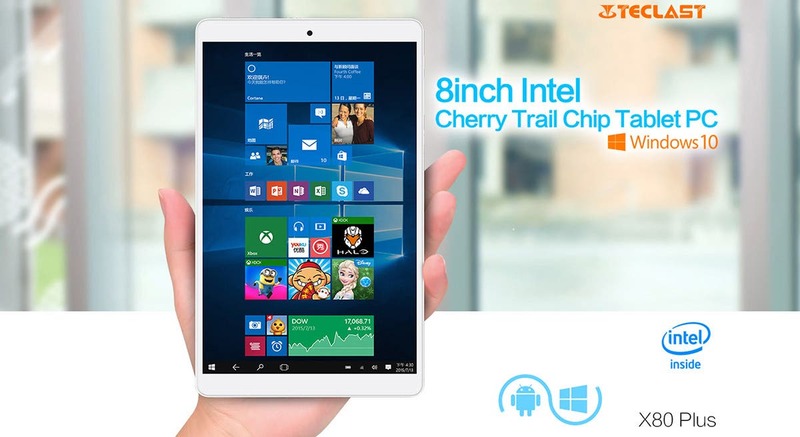 Windows 10 tablets really are coming down in price and even the big names are offering devices at under $100. 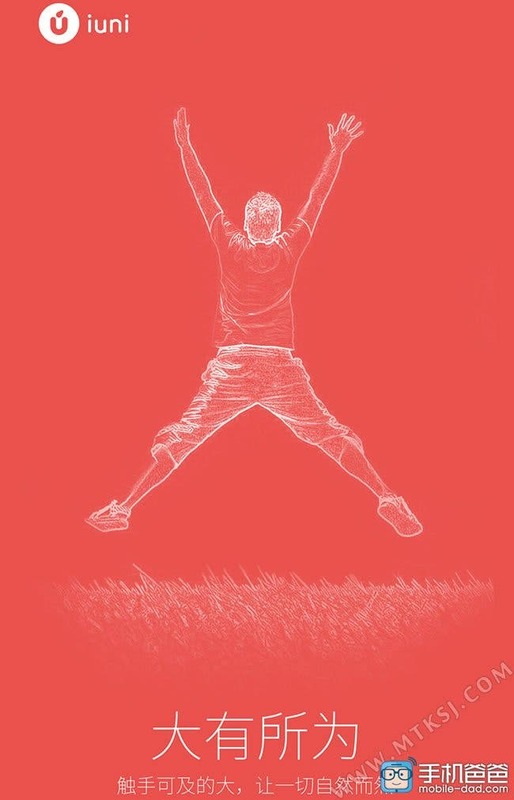 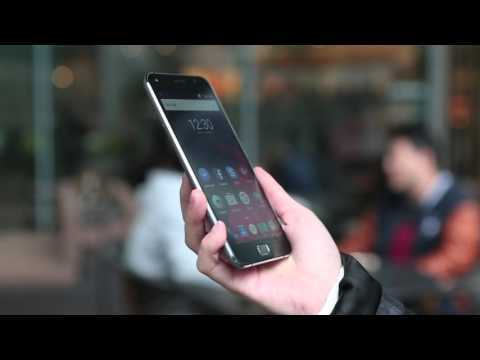 Here are 4 wearable tech deals today from Lightinthebox covering smartwatches and VR goggles. 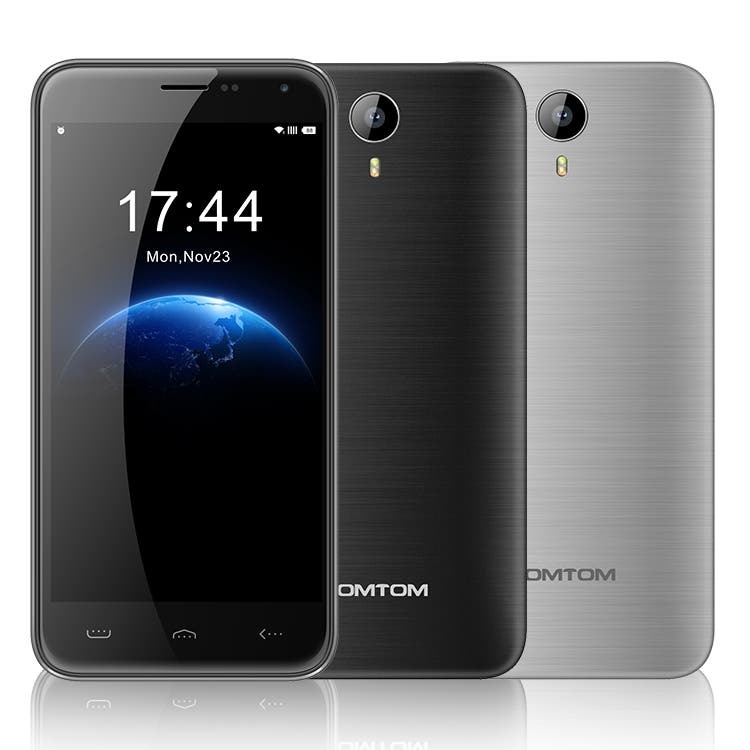 With a 3000mAh battery, LTE , 2GB RAM and a presale price of just $84.99, the HomTom HT3 Pro is shaping up to be a hot seller this year. 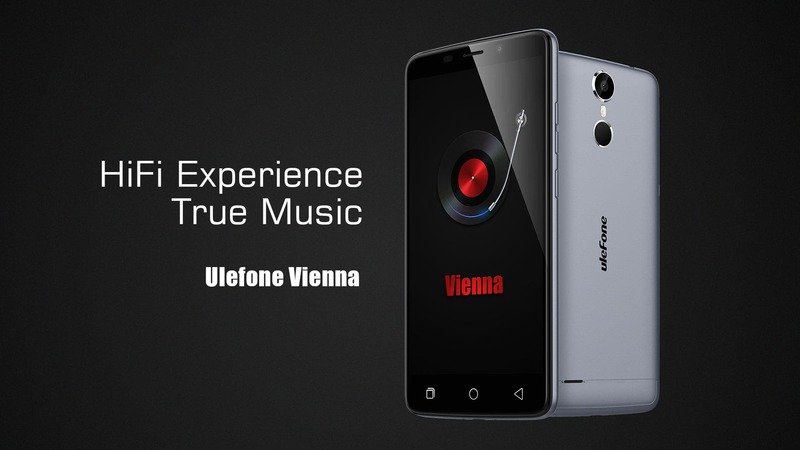 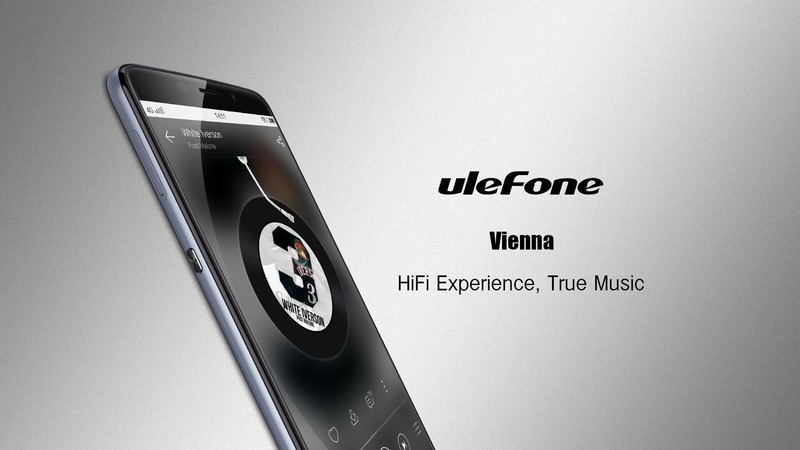 At MWC, Ulefone released that the audio-centric Ulefone Vienna would ship with 2GB RAM and MT6753A chipset, but the company have decided to up the RAM and up spec the CPU slightly. 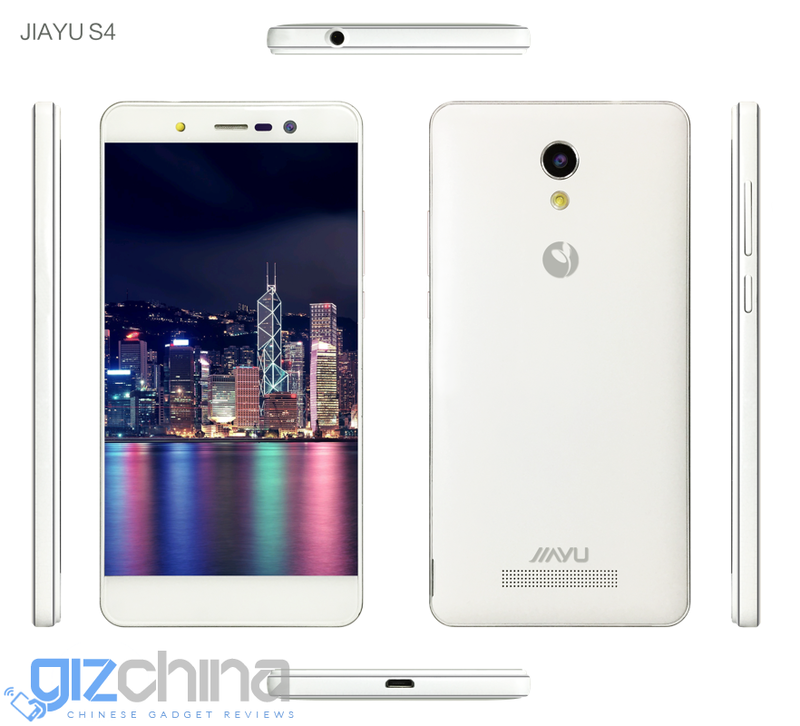 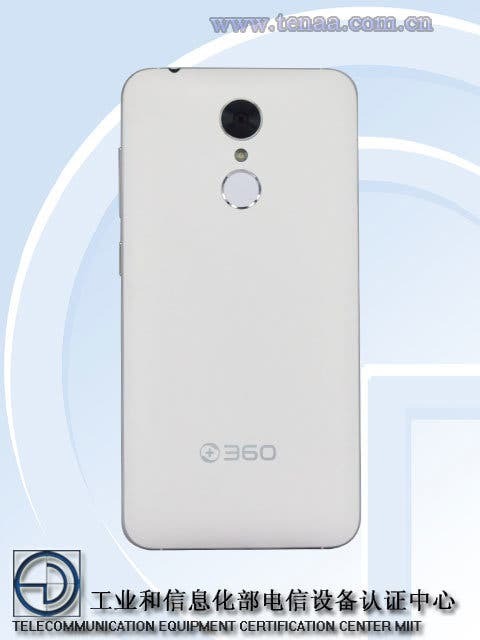 JiaYu’s fate might not be as bleak as once thought, and their official German distributor are telling fans to get set for a flagship Helio X20 device due mid-April. 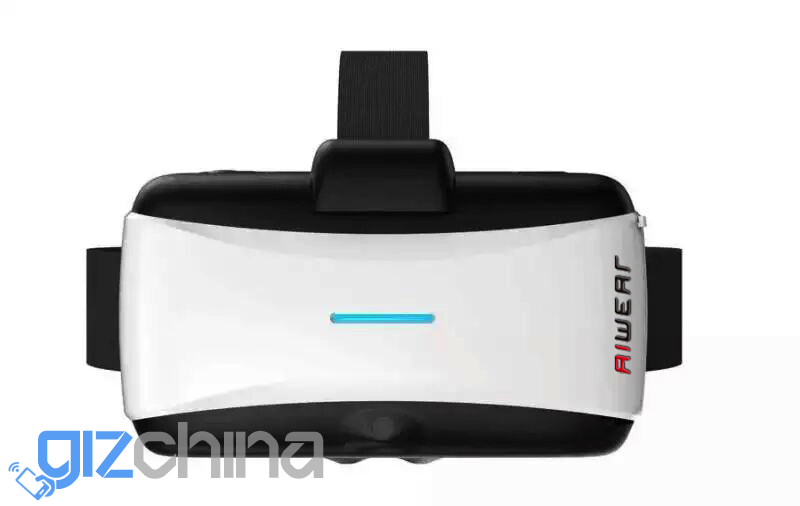 Be ready because this year VR headsets are going to be everywhere in the Chinese tech news, and Aiwear plan to be first with their option in various colours. 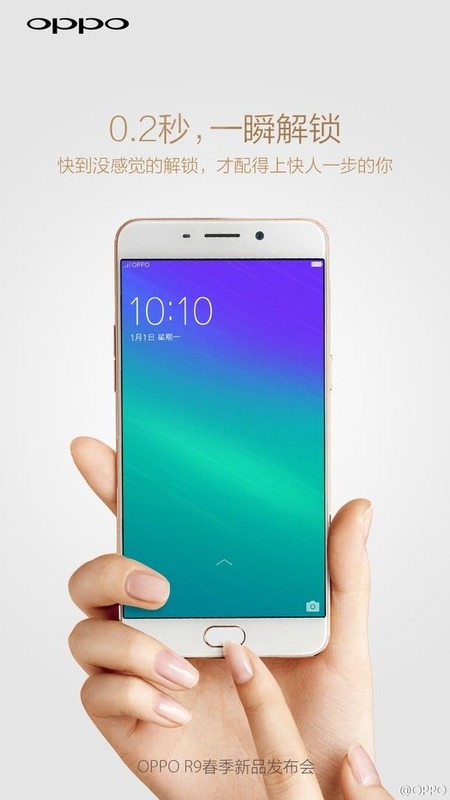 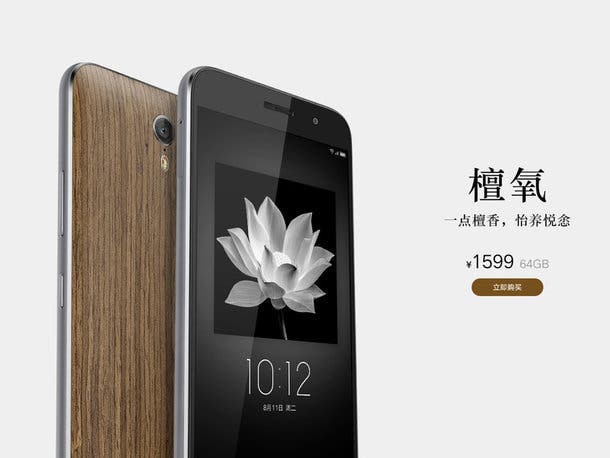 ZUK might be a little on the quiet side these days, but over in China they are offering some decent saving and new designs. 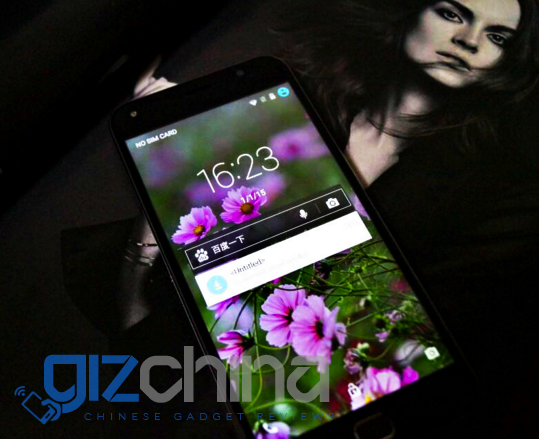 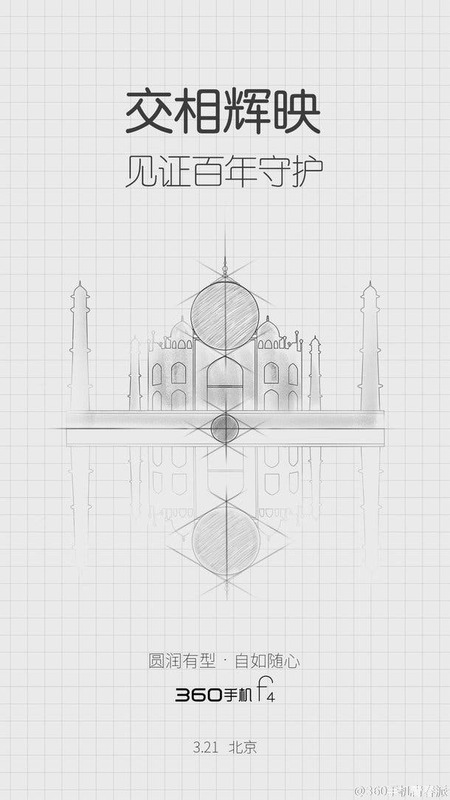 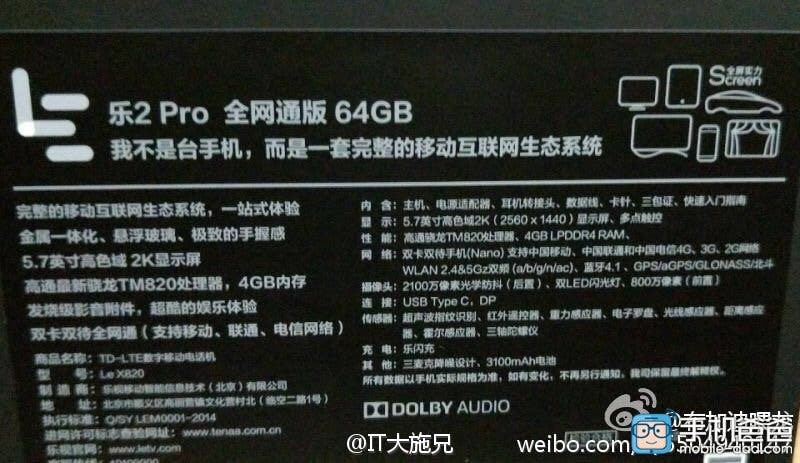 An image showing the specifications of the upcoming flagship LeTV Le 2 Pro has been leaked revealing key hardware parameters of the new phone. 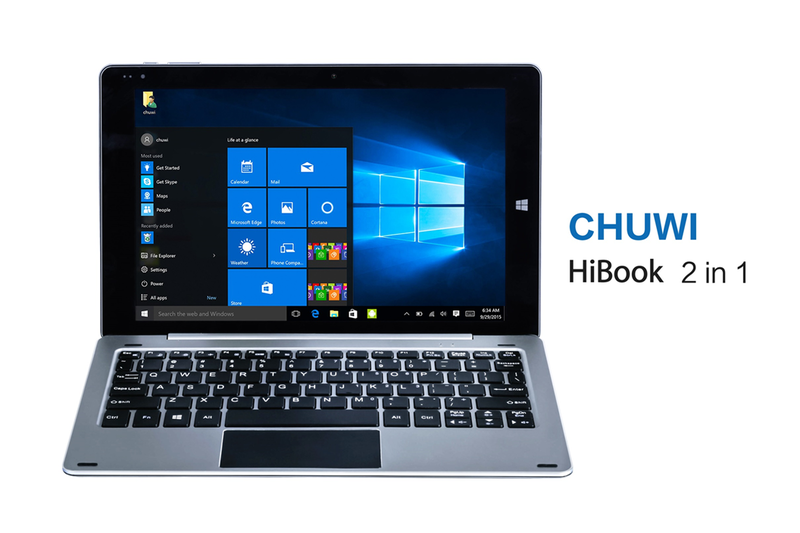 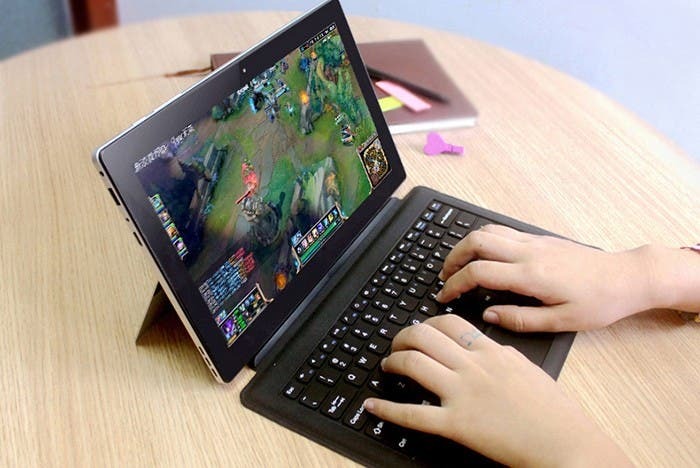 A few days back we had some early leaked press images of a 2-in-1 from Chuwi to share with you, today Chuwi have confirmed the name of the device along with the final specifications. 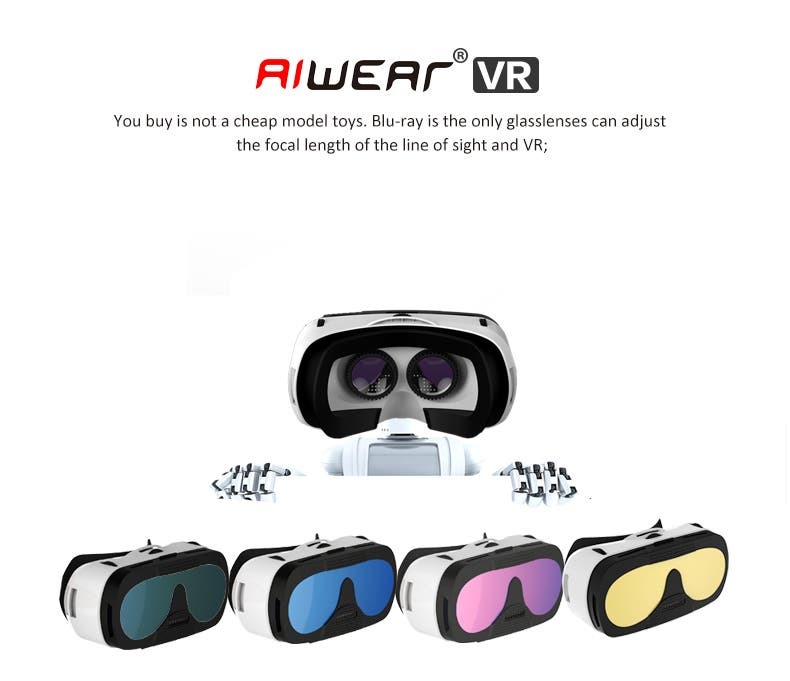 Aiwear hope to be a budget option for people wanting a HTC Vibe like experience on a budget. 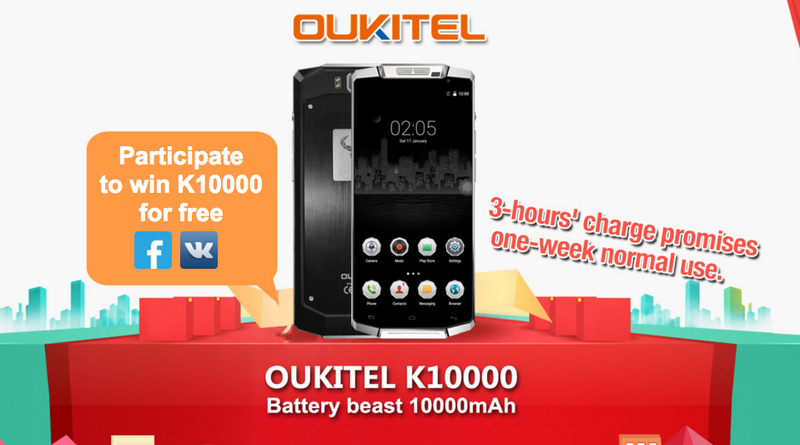 That large battery Oukitel K10000 could be yours this coming Monday from just $99.99 in a special Oukitel promotion.